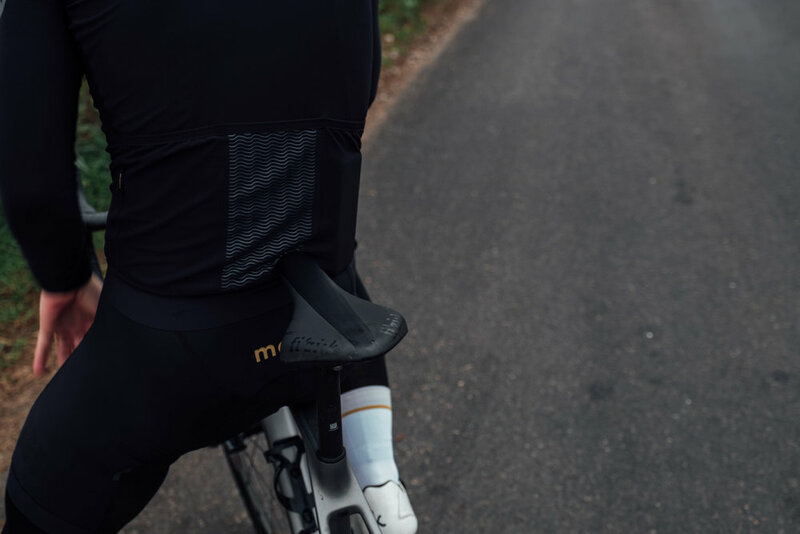 Mono's first Autumn/Winter collection blends its minimal and refined design aesthetic with high performance technical fabrics and reflective detailing to keep you riding safely with comfort and style through the cooler seasons. The Waves Thermal Long Sleeve Jersey features a luxuriously soft, pre-dyed thermal fabric from Italy. Tailored to mould the body perfectly, the versatile fleece lined fabric and durable construction provides an aerodynamic winter jersey made for training hard and going fast. Reflective logos on the sleeves keep you visible when the light fade. Windproof and water resistant, the Rain Gilet is perfect for cold damp starts and brisk descents. 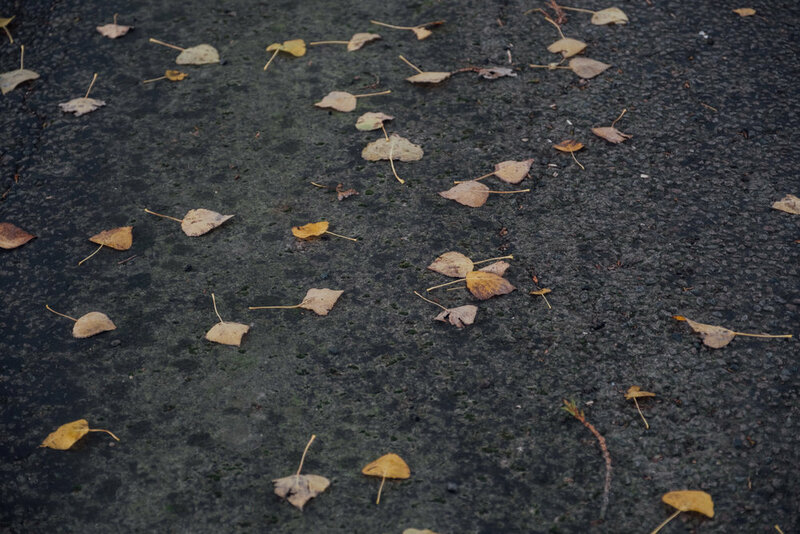 In a distinctive rust colour inspired by the rich red hues of autumn, it’s modern and sophisticated while bright enough to keep you visible on the road.